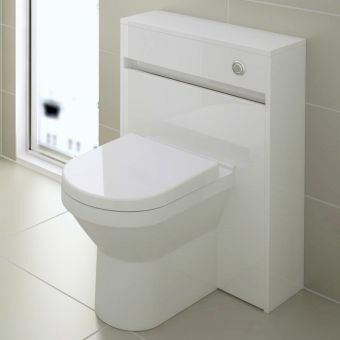 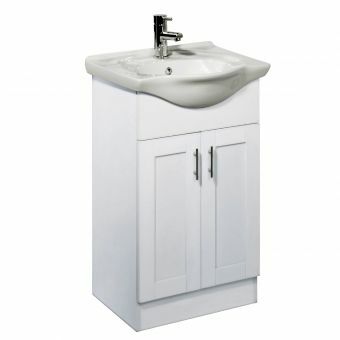 Available in white the Roper Rhodes New England 620 mm Back to Wall Unit allows you to conceal unsightly plumbing and pipes in your bathroom. 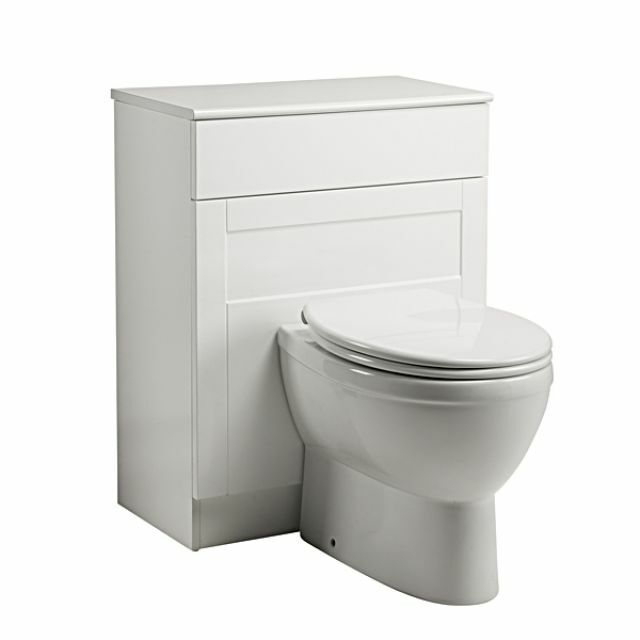 The Back to Wall Unit works with both toilets and bidets in the bath. 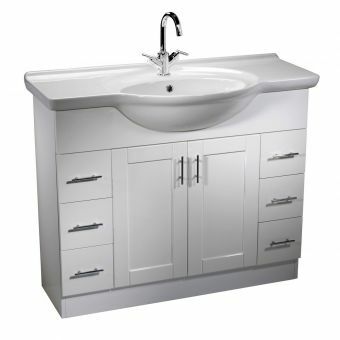 At 620 x 790 x 330 mm, this unit integrates nicely with other cabinetry in your bath to create a finished and furnished appearance, particularly paired with other pieces in the Roper Rhodes New England line. 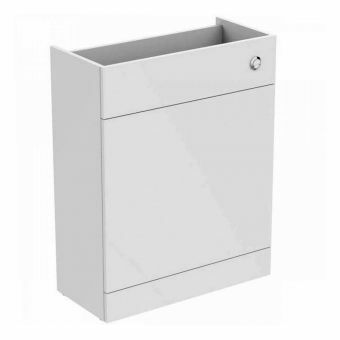 Access panels in the Back to Wall Unit allow for routine maintenance without difficulty. 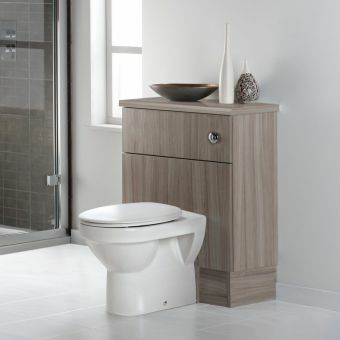 A matching 624mm white laminate worktop can be chosen from Roper Rhodes' complimentary ranges and you can also add a top of the range Minerva toilet with soft closing toilet seat. 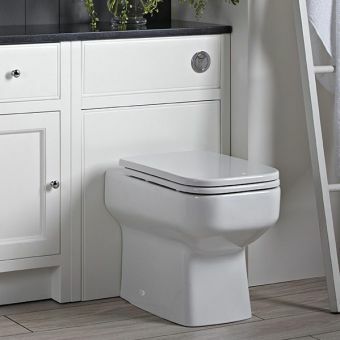 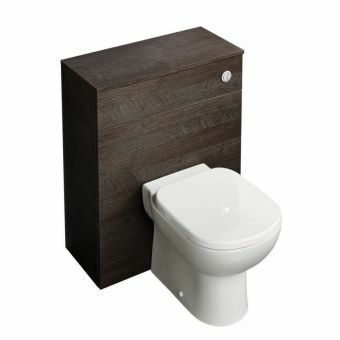 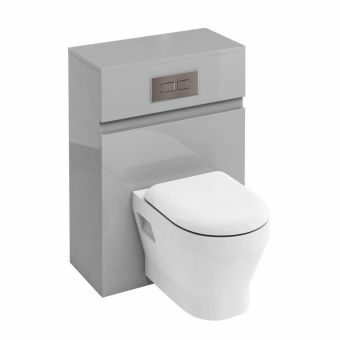 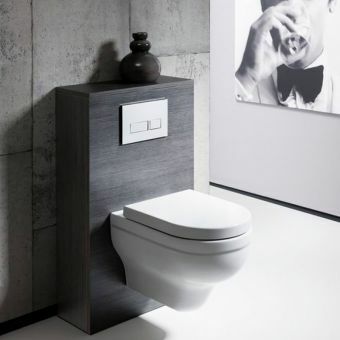 To finish off the look you can also order a complimentary toilet cistern also from Roper Rhodes so you can be sure that everything will work without a fuss, no more mixing and matching.